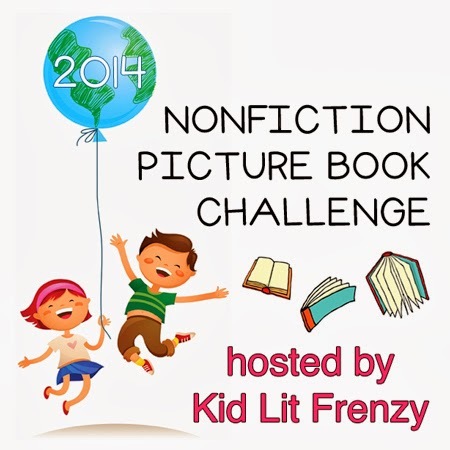 This entry was posted in Non-fiction, Nonfiction Picture Book Wednesday and tagged bird books, fantasy, Kate Samworth, NFPB2014, nonfiction, picture books by carriegelson. Bookmark the permalink. 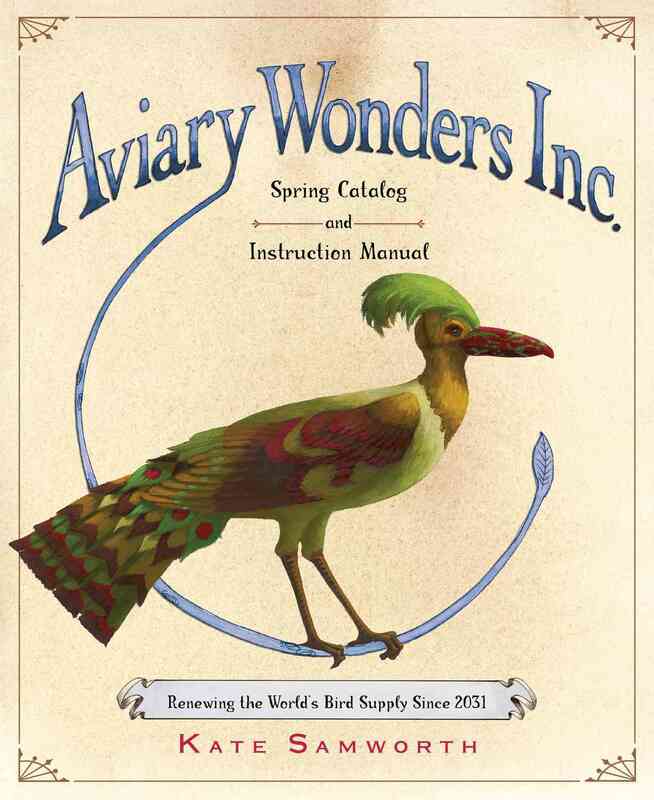 There is a classroom studying birds this year, sounds like a ‘must-buy’ for them, Carrie, & just a wonderful read for everyone else! Thanks! I just bought that book as well – it’s perfect as both talk about function and pay attention to beauty. Many thanks for stopping by Kate. Love your book and have been promoting it all day! This book looks fantastic!!! Thanks so much for sharing! My pleasure! It is a lot of fun. I keep seeing this at our store and I definitely have to check it out.